As a young boy he had played the piano with great ability and promise until tragedy struck that would take away the use of his right hand. He triumphed by learning to play with only his left hand and at the same time overcoming painful memories. Abuse, by the hand of his father, had taken away his dreams of becoming a piano player, but his misfortune would play a key part in his life later. Once he discovered there were scores of music written specifically for the left-hand, did his dream to play again become reality. A must watch interview with Norman by CBS News correspondent Steve Hartman. Sometimes we're faced to weather the storm as it's the only way we can appreciate the sunshine of a new day. This is August's installment of my monthly series called "Picture the Possibilities." I'm collaborating with talented photographer, Darcy Sime, who brings inspiration, beauty and wonder through her amazing photos. I hope to share the inspiration and beauty by combining her photos along with my writing creations. 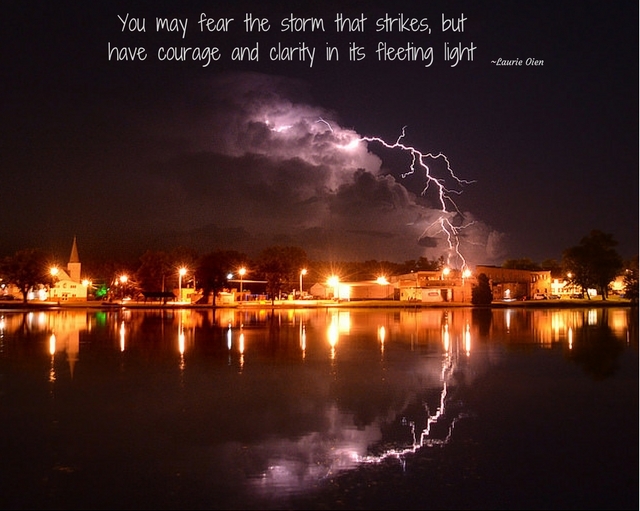 I loved that lightning photo and pinned it to my Reflections board! Also I love the triumph of the human spirit. Once again it comes back to our attitude to our circumstances and rising above the pain life can bring. Beautiful photo and beautiful story of triumph. Our thoughts determine our lives. 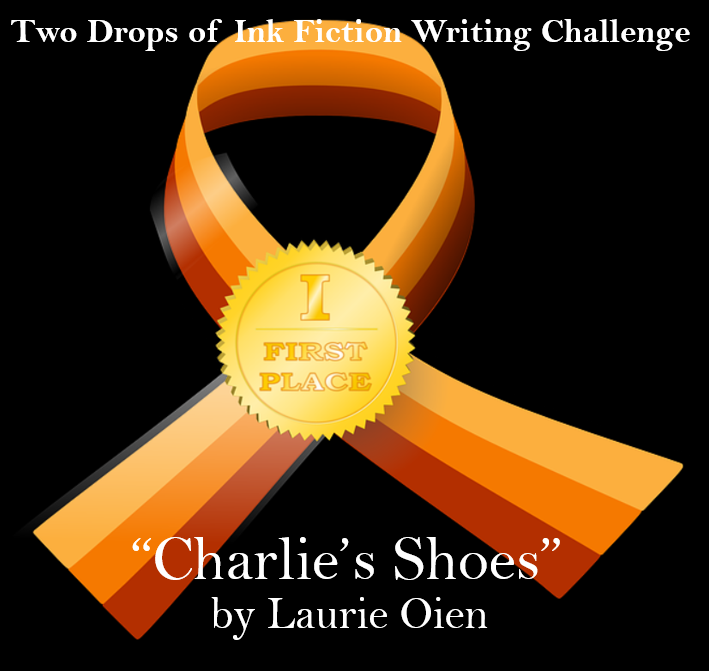 Thanks Sheree and I felt his story could relate to many that might be struggling with tragedy in their lives. Determination and a positive attitude can bring great results.